Crunoz Sports Contact Danny Santacruz at dsantacruz @ crunoz.com or call (917)400-4673 for faster response. 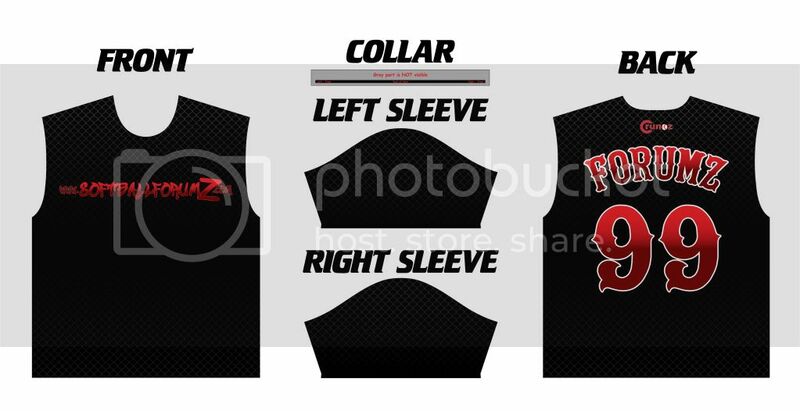 This is a discussion on SFZ Full Sub Jersey Buy In within the Crunoz Sports forums, part of the Supporting Vendors category! CYCLONES_COACH, JJF13 and BOMBSFLYIN22 like this. wow, nice work Danny! 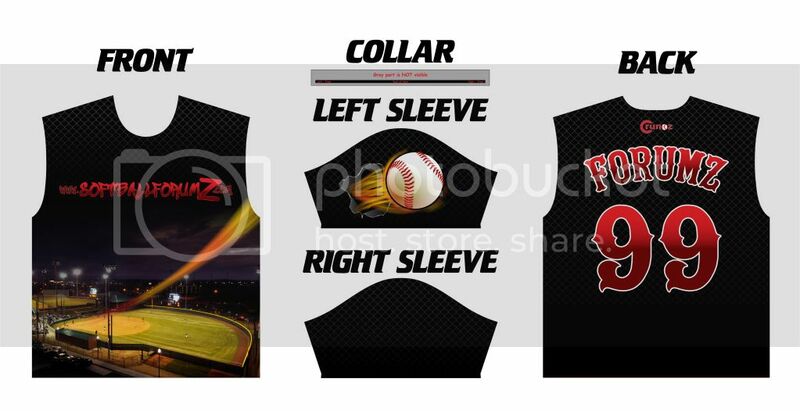 I like the revised option 2 how the ball appears to fly across the front and blow out the sleeve lol. I'm partial to the 1st design. simple and clean. love the back. well i'm down to get in on this. will send paymt and info this friday. AWESOME!!! Capnsavem email me your info to [email protected] when you're ready. Let's get this going and show a little support for the site and for one of our loyal vendors. What fabric DS? are the jersey all cotton, poly? or baggy dri-fit stuff?